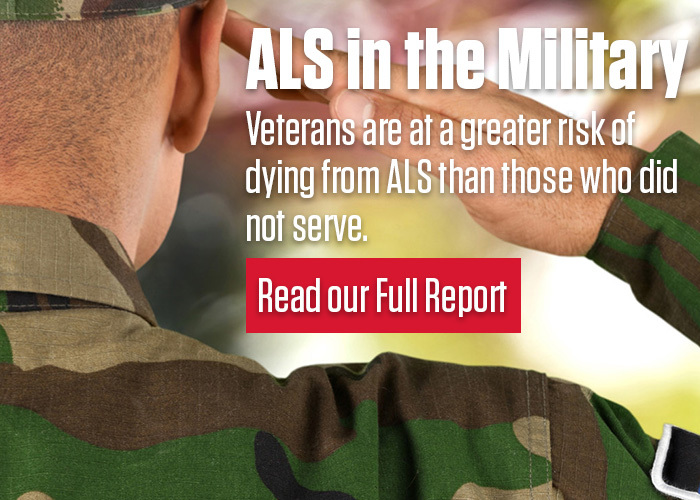 As a service to the ALS community, we have provided various resources, including publications and videos produced by The Association, other related books, Products/Services to Aid in Daily Living, as well as Informative Links to give visitors the ability to quickly and easily access information pertaining to a variety of subjects. Also read back issues of Vision magazine and sign up for ALS Insights e-newsletter. Please browse the menu to the left for all available resources. Our factsheets address many of the difficult and psychological issues of caring for ALS patients. Attend an upcoming Care Services Webinar or browse the archive.